Choosing to use an automatic sprinkler system for your Tampa home is an excellent way to save money and ensure that your lawn remains healthy throughout the year. However, an automatic sprinkler system may need to be adjusted to avoid wasting water and causing additional expenses. Here are just a few simple adjustments that can result in significant water savings during the hot summer months. 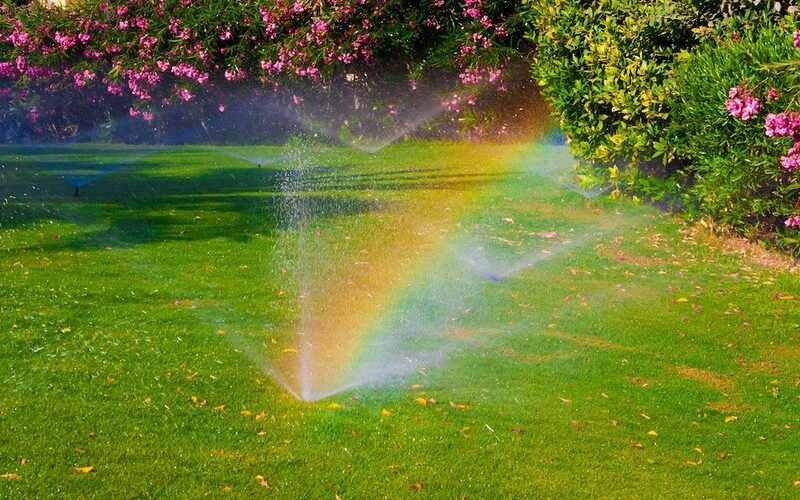 One of the biggest ways to avoid wasting water is always to adjust your sprinkler settings during specific seasons. For example, your grass will need much less water during the fall and spring seasons compared to the middle of the summer. Failure to adjust your sprinkler settings can cause your lawn to receive too much or not enough water, which is inefficient and leads to unnecessary expenses. Changing the sprinkler system for weather patterns is also an excellent way to save money, as your lawn will not need any additional water during a rainy season. Another way to save money with your sprinkler system in Tampa is always to adjust your sprinkler heads to avoid watering your driveway or sidewalk. Aligning a sprinkler head with the proper coverage and spray patterns will maximize your efficiency and ensure that your lawn receives the perfect amount of water. Adjusting sprinkler heads will also keep water run off to a minimum, and it is just one of the many benefits of installing a sprinkler system to your Tampa home. Not all sprinkler heads are the same, as some sprinkler heads may spray water at a faster rate than others. You may also switch out sprinkler heads to help you control the flow of water, as each sprinkler zone requires various amounts of water. Setting the run times for each of these zones is the best way to maximize your water output without causing any additional waste or excessive water. The sprinkler head design continues to evolve, and a low volume sprinkler is a great way to allow your lawn to soak in more water with minimal runoff. A low volume sprinkler head will also reduce the amount of water that evaporates in the air, which is just one more reason why installing a sprinkler system is well worth the investment for homeowners or businesses. 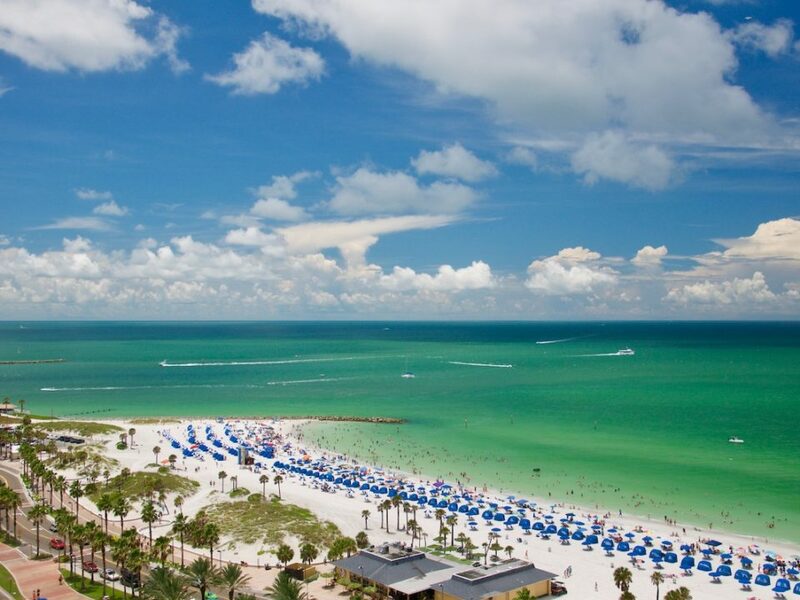 Understanding the various ways to save water during the summertime is essential for anyone that lives in Florida. Installing a sprinkler system for your Tampa business or home is a great way to ensure that you have a lush green yard throughout the hot summer months. 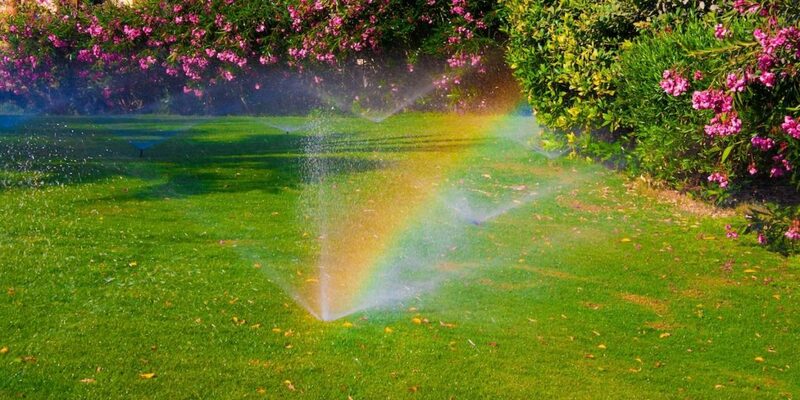 Sunrise Irrigation specializes in the installation of top-quality sprinkler systems in Tampa and the surrounding area. 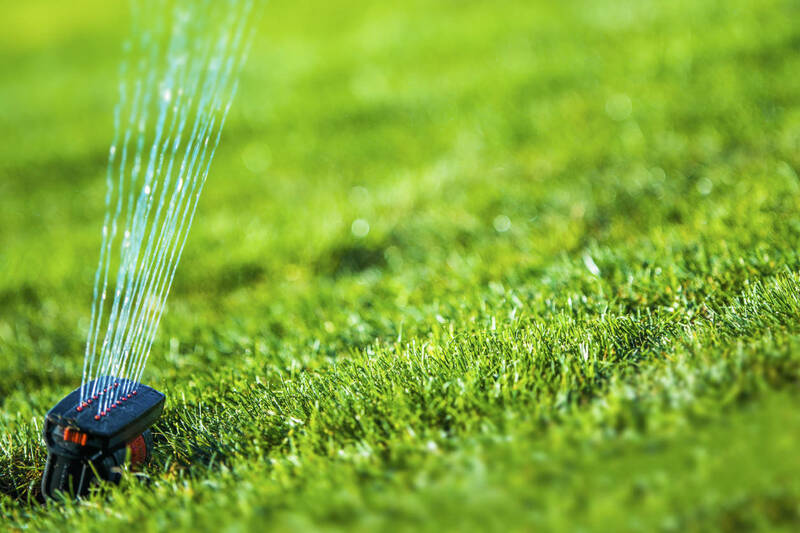 Our professionals have over 20 years of experience in the industry, and it is our mission to provide each client with a cost-efficient sprinkler system in Tampa that will reduce water waste and ensure that your lawn looks healthy throughout the summer months. 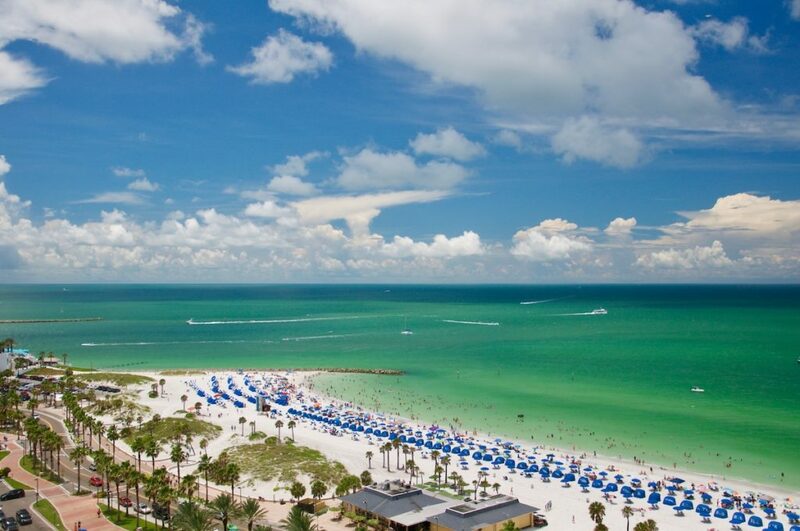 Interested in learning more about our sprinkler systems in Tampa? Feel free to reach out to us for additional information and schedule a free consultation!